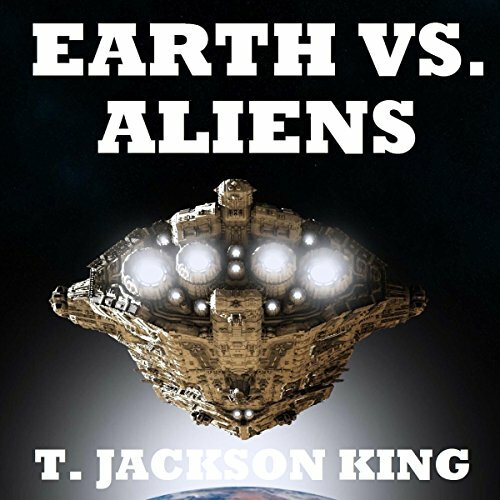 Voir les résultats écrits par "T. Jackson King"
Jack Munroe has learned another space lesson: defeating Alien invaders in the Kuiper Belt does not guarantee peace. The HikHikSot social carnivores have returned for a second invasion of Sol system! They've brought with them a colony ship filled with 30,000 cheetah-leopard Aliens and an attack fleet that is able to deflect lasers and particle beam weapons. They aim to turn Earth into a source of protein, and humanity into serfs! 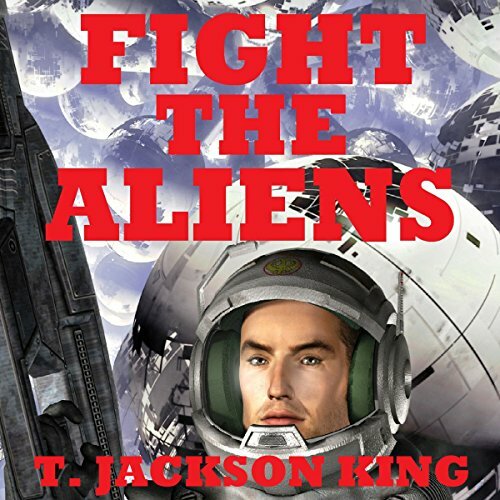 All of which forces Jack to get his fellow Asteroid Belters to join him in an anti-Alien crusade. Jack Munroe grew up in the Asteroid Belt and learned to never take anything at face value. In space, you assume, you die. So when Aliens show up in the distant Kuiper Belt, out beyond Pluto, asking for a First Contact 'chat' with his crewmates on the comet hunting spaceship Uhuru, he warns his captain not to trust words but to get the heck away. 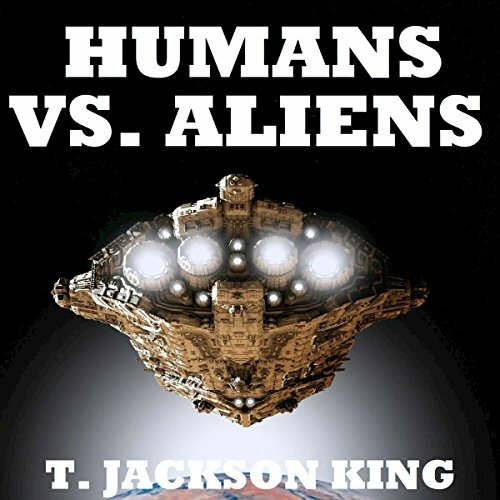 His evolutionary biology studies have taught him that bright skin colors, shark-like teeth and talons mean these Aliens are star-traveling predators! Bill the SEAL and Jane the starship captain head to distant worlds to create a NATO of the Stars that will fight against the slave-taking Aliens who attacked Earth. They get a shock when a slave ship in the new system boasts to them that a giant fleet is being gathered to attack Earth again! 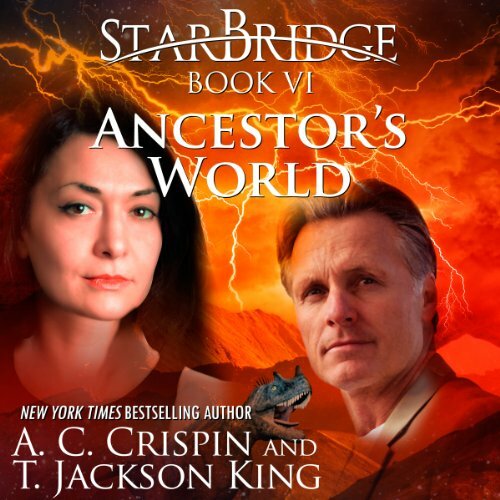 More shock happens when Jane and Bill take their ship Blue Sky on a covert intel mission to the enemy's star system. Thirty-five battleship-level starships have been gathered to attack Earth. Slave-taking aliens invade the solar system and attack Earth to teach humanity it cannot overthrow the millennia-old system of Buyers, Market worlds, and Collector ships. Former SEAL Bill MacCarthy and Air Force captain Jane Yamaguchi lead America and the world in a fight against six invading Collector ships. But even with the help of two American subs and two small transports, their ship Blue Sky is badly outgunned. Can they win this fight? Or will they and all humans end up as slaves? 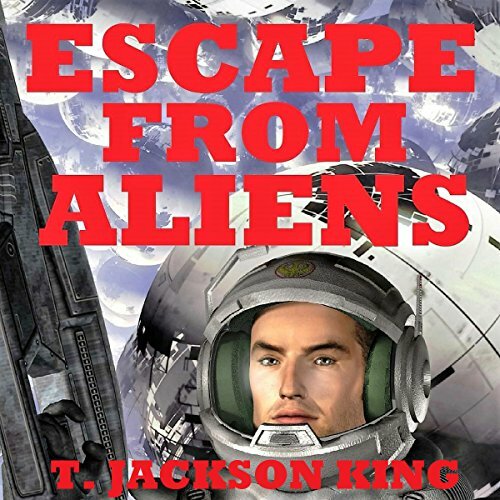 Slave-taking aliens kidnap Bill MacCarthy and Jane Yamaguchi from the remote Rocky Mountains. But the aliens are in for a surprise! Bill is a retired Navy SEAL and Jane is an Air Force Space Command captain. 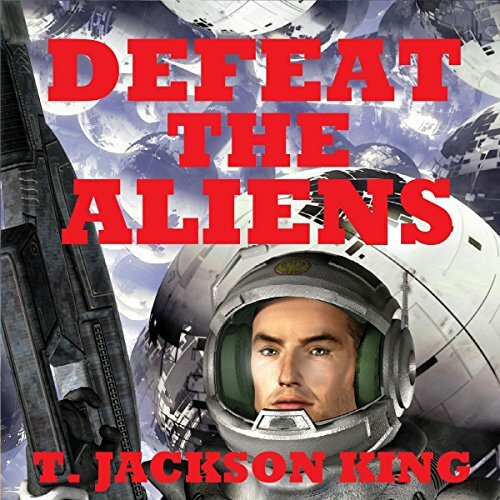 Together they must breakout from escape-proof cells, fight the ship's crew, capture the captain and take over the starship - all before they are delivered to buyers on an alien world. Along the way they gain alien allies, including a naive ship AI. But will their escape survive a space battle? On the planet Na-Dina, the tombs in the Ancestor’s Valley have lain undisturbed for six thousand years. A fully intact royal chamber promises treasures beyond reckoning, but no one expected ancient Mizari artifacts. When a member of the team is brutally murdered, Ambassador-at-Large Mahree Burroughs arrives, determined to find the killer…no matter the cost. What she discovers will change her life, the lives of the Na-Dina, and the lives of everyone in the Cooperative League of Systems.